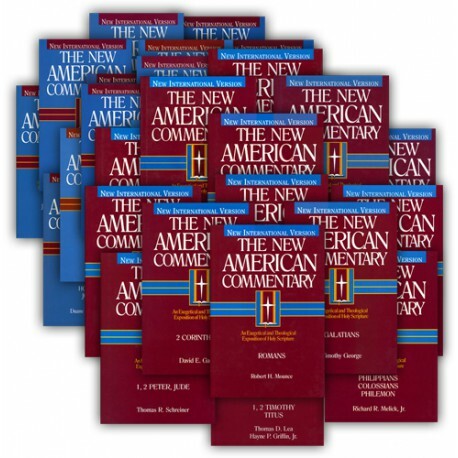 The New American Commentary 37-Volume collection covers 59 books of the Old and New Testaments. See below for a list of the volumes to be completed. 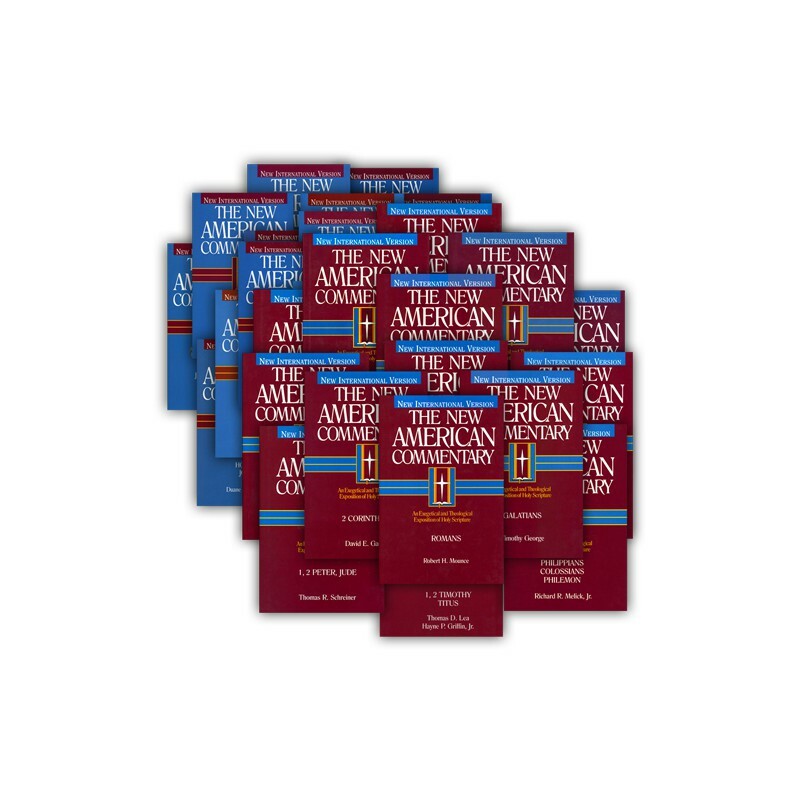 The New American Commentary-s aim is to be mid-level, less technical than the New International Commentary series, but much more expansive than virtually any other NIV-based series. All the volumes are readable to those without strong seminary training. Its distinctive perspective is to place a greater emphasis on theology than is common in more detailed commentary series. Read information below about our five New American Commentary special collections. Joshua: David M. Howard, Jr.
Isaiah: 1-39 Gary V. Smith Note: Volume 2, 40-66, released by publisher in Sept. 2009.